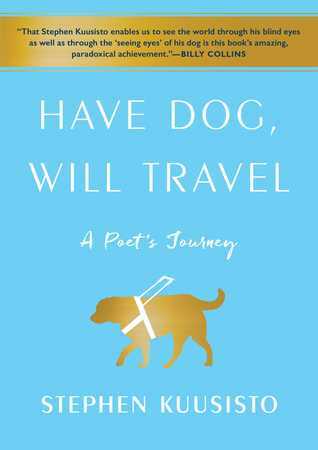 If you like dogs, peacefully powerful writing, or experiencing the world from a different point of view, you’ll love Have Dog, Will Travel. In this memoir, Kuusisto writes on coming to terms with his lifetime of blindness, his decision to get a guide dog at 38, and the ensuing love between himself and Corky the yellow lab. This book helped me, as a seeing individual, start to understand the difficulties and stereotypes that those with blindness face. And the quirky conversations between person and dog, as well as the poetic descriptions of deep love for an animal, really hit home for me. Purchase Have Dog, Will Travel in our Online Store now!